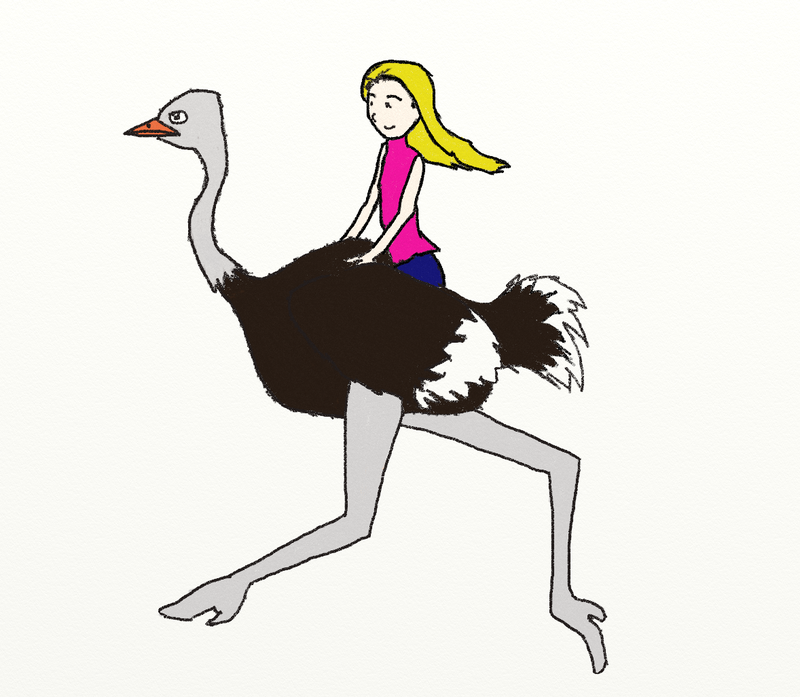 My sister has taken a sudden interest in ostriches. So I did this for her. In the wild, only 15% of Ostrich hachlings will live to one year of age. Ostriches in captivity can live up to 67 years though.